Qatar Airways launched the Airbus A350-1000XWB on its first regularly scheduled route to the United States for the airline on Sunday, placing it on the popular Doha to New York route. 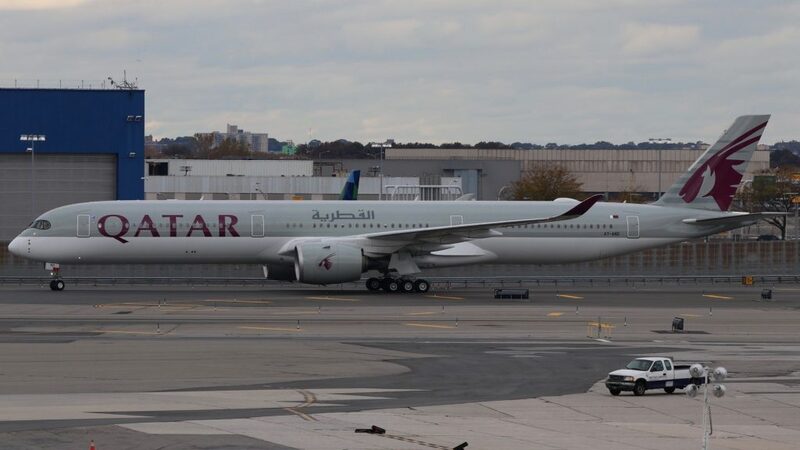 The first flight of the new service landed Sunday afternoon, replacing the Boeing 777-300ER as the aircraft for Qatar’s second daily flight to New York, and marking JFK Airport’s first scheduled Airbus A350-1000XWB service. 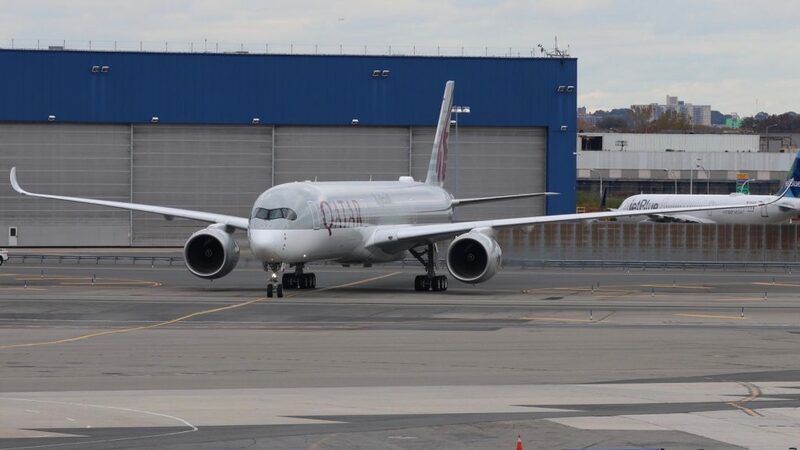 The inaugural flight for the new service, QR701, was operated by the most recent A350-1000 delivery to Qatar Airways, registered as A7-AND, which arrived in New York at 3:30 p.m. 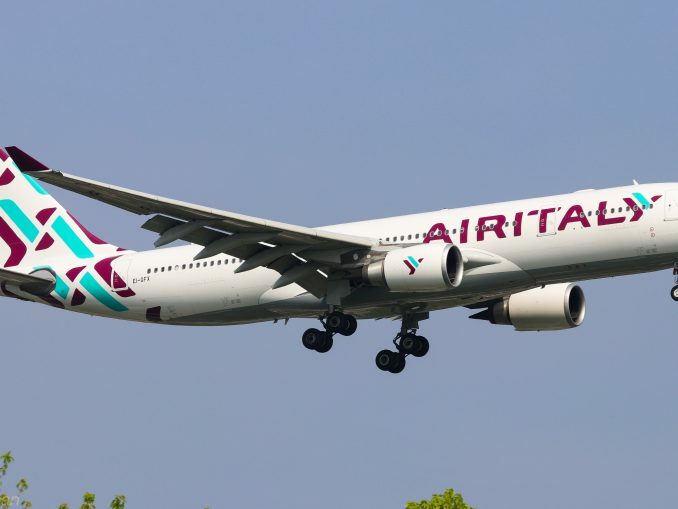 The aircraft was delivered to Qatar in September and has been operating routes throughout the Middle East and Europe since its arrival, with this being its first transatlantic crossing for Qatar. As Qatar’s morning flight to Doha on the A350-900 XWB departs from Terminal 7, a oneworld stronghold owned by British Airways, the arrival of the aircraft marked Terminal 8’s second A350 service behind LATAM Brazil’s service to Sao Paulo but its first A350-1000 service. 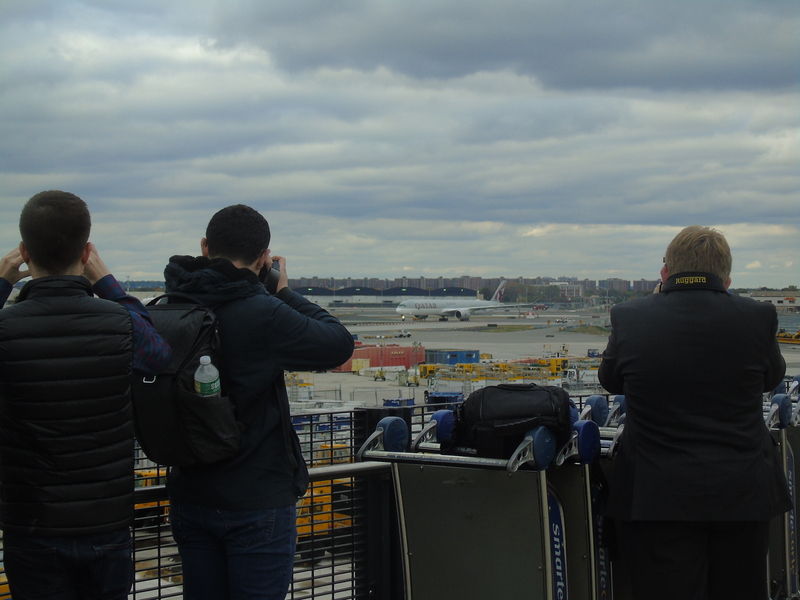 Touching down on JFK Airport’s Runway 31R, the aircraft was greeted by eager plane spotters and aviation enthusiasts on its short taxi to the oneworld carrier-dominated Terminal 8. 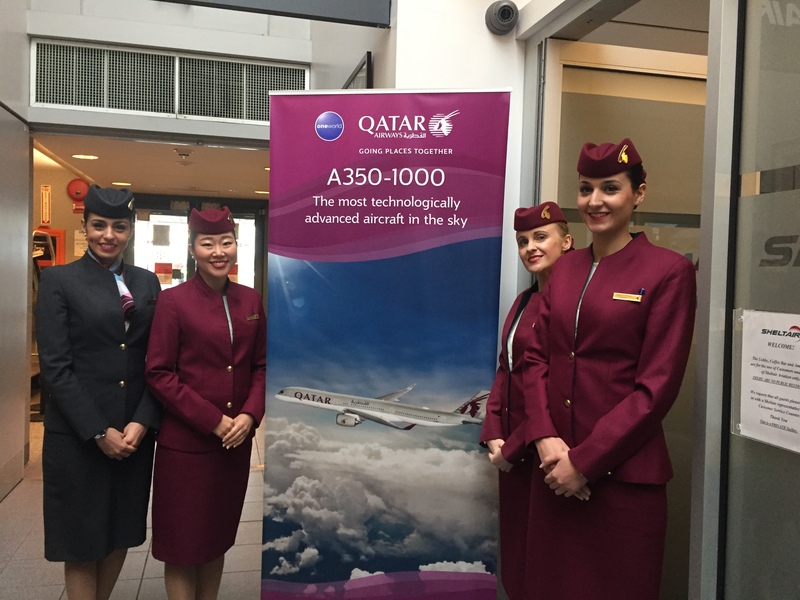 Departing back to Doha later that night at 10:00 p.m., passengers onboard the first scheduled return flight on the A350-1000 were treated to inaugural festivities at the gate prior to the flight including hot chocolate, interactive drawings and other giveaways. While the aircraft has been to New York a handful of times prior to its launch, this is the official start of regularly scheduled service. 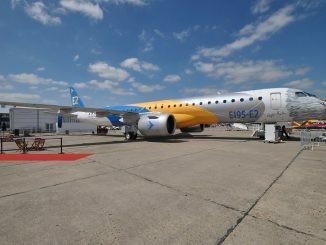 The aircraft is Qatar’s new flagship, taking delivery of it back in February as its launch customer. 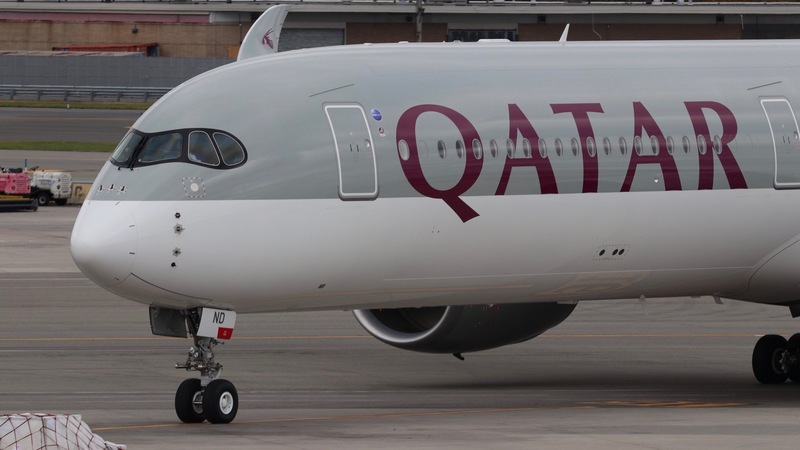 Eight months later, Qatar is only one of two carriers in the world to operate the stretched variant of the ultra-modern Airbus A350 with four of the aircraft in operation. 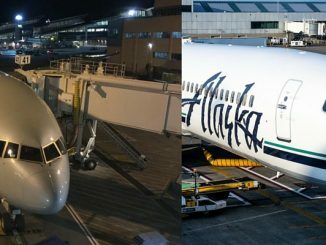 Only Cathay Pacific is currently operating the aircraft besides Qatar, which it uses on its newest long-haul route from Hong Kong to Washington. 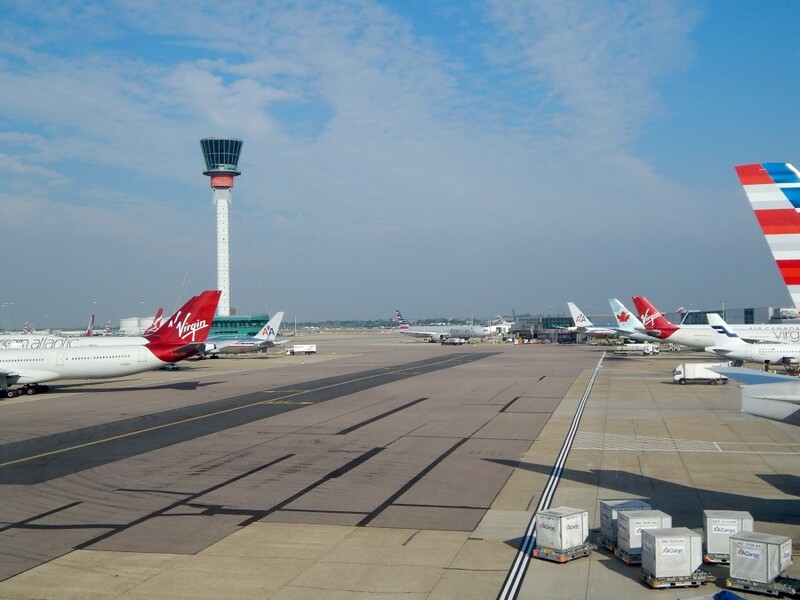 Since its arrival at Qatar, the aircraft has been primarily seen on the Doha to London route but has visited other destinations for the odd charter flight or aircraft substitution. 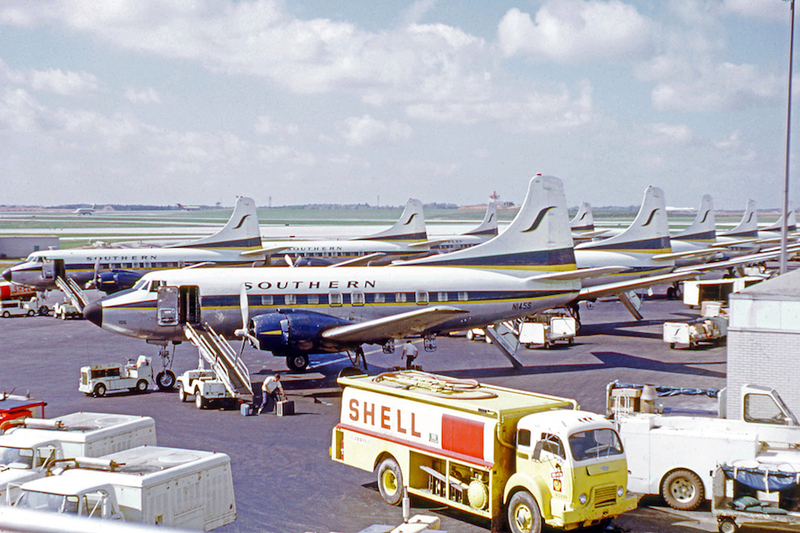 The first time the aircraft touched down in the United States was in July when it operated a charter flight for FC Munich Bayern from Munich to Philadelphia, returning to Munich from Miami later that summer. Qatar Airways is also the largest operator of the A350 family, with the U.S. being a large recipient of the type from Qatar. At the beginning of the month, Qatar had operated 30 A350XWBs, comprised of 27 A350-900s and 3 A350-1000s, according to Airbus. Currently, the airline has 34 in service with three additional A350-900s and one additional A350-1000, according to planespotters.net data. Earlier this month, the airline announced it would be upgrading five of its current A350-900 orders for the larger A350-1000 variant. Qatar Airways Group Chief Executive, His Excellency Mr. Akbar Al Baker applauded the performance of the aircraft earlier this year at the IATA Ground Handling Conference in Doha, of which Qatar Airways was the host airline, saying he was pleased with its performance. 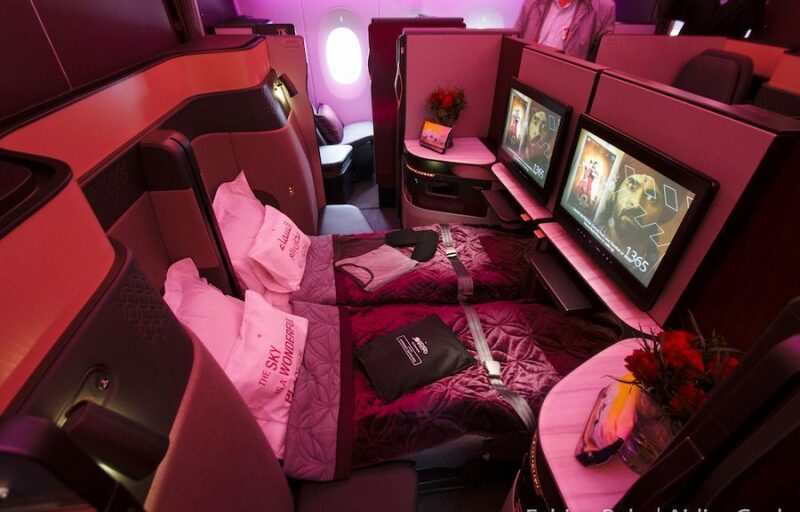 Qatar’s A350-1000s come standard with the airline’s new Qsuite product, which AirlineGeeks tested out earlier this year, featuring an enclosed business class suite. 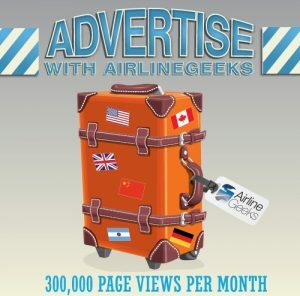 The 46 versatile suites on the A350-1000 allow for a wide array of options to suit any travelers need. For privacy-minded travelers, the single-enclosed suite is ideal, while a double-bed capable suite is ideal for couples. For groups of four, a quad-suite can be formed to hold meetings, share a meal together or just enjoy each other’s company. 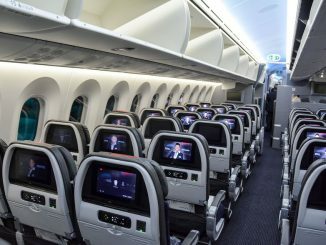 In economy, passengers will be happy to see a 3-3-3 configuration instead of a 10-abreast 3-4-3 configuration with seat pitches ranging from 31 to 32-inches. However, according to SeatGuru, seat width will be reduced by up to 1.6 inches to a range of 16.9 to 17.5-inch widths. The A350-1000 variant features 44 more seats than the A350-900 for Qatar Airways with 10 more business class seats and 34 more economy class seats. With the change to the A350-1000, however, the total capacity on the route will be reduced by 33 seats since the 777 has more seats than the A350-1000. 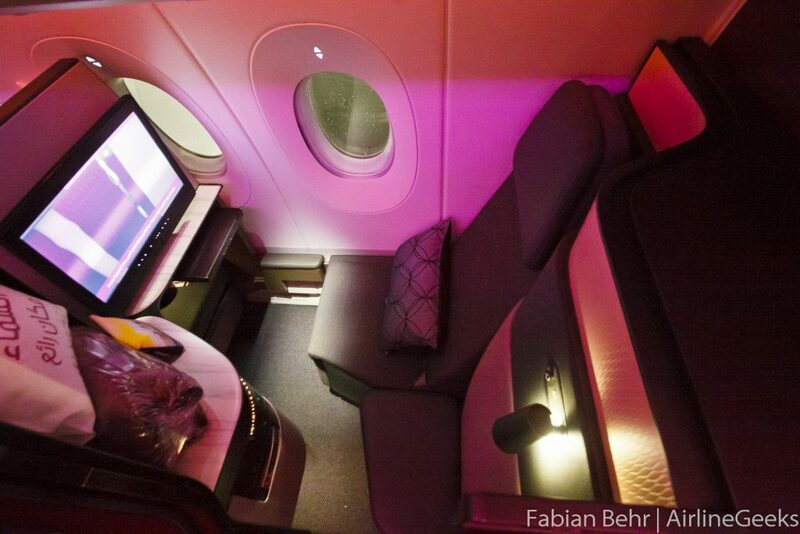 While the Boeing 777-300ERs that previously operated the New York route came equipped with QSuites, the Airbus A350-1000 boasts increased amenities that are both seen and unseen by the passengers. Since the A350 model is younger than the 777, newer and more passenger-friendly technology has been utilized in its creation that is largely unseen by passengers. 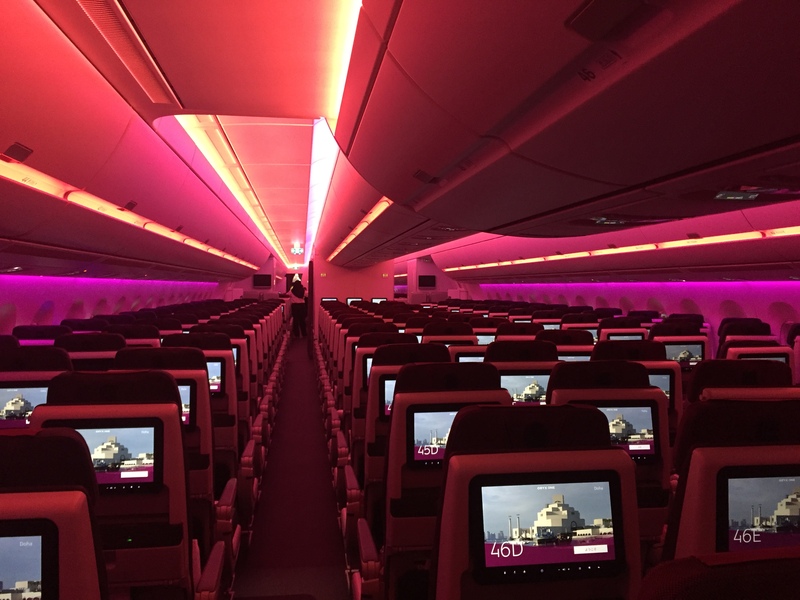 Quieter Rolls Royce Trent XWB engines allow for quieter cabins, ambient mood lighting has been installed to help counter the effects of jet lag — vital on the near-14-hour flight from Doha to New York and exterior cameras are available via the Oryx entertainment system. Similar to the Boeing 787 Dreamliner, pressure altitudes are lower allowing for increased humidity in the cabin, reducing the effects of a long-haul flight on your body. 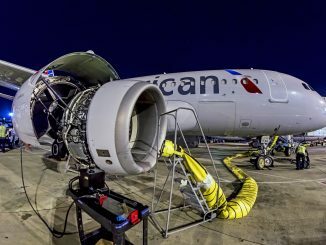 Additionally, those engines that make the cabin so quiet also allow for less fuel consumption and burn, estimated to be 25 percent less, according to Airbus. 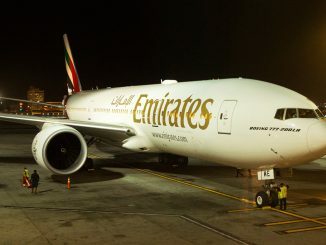 While more efficient engines primarily serve to save the airline money, they also serve to make flights more environmentally friendly, especially on the long flights to and from Doha. With Qatar using A350s on both of its daily flights to and from New York, it is one of the airline’s greenest transatlantic routes. 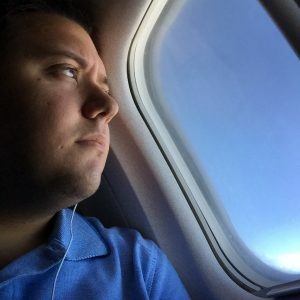 Coinciding with the launch of the aircraft on the route, Qatar Airways announced that it will be offering free use of its “Super Wi-Fi” to customers booking on QatarAirways.com for flights to and from New York, Chicago and Washington until Nov. 15. 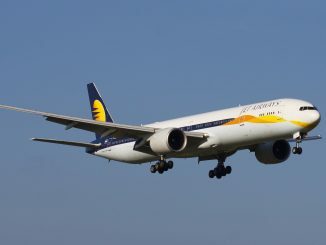 The high-speed broadband connection is offered via Inmarsat and its GX Aviation technology, available on certain Boeing 777 and Airbus A350 aircraft. Although the airline only has four of the A350-1000 variants in its fleet, Qatar plans to deploy the A350-1000 on more routes such as Doha to Singapore and Frankfurt, according to Odone. 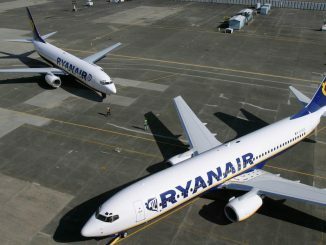 The airline receives a new airplane from either Airbus or Boeing every 10 days, allowing it to constantly update the aircraft it uses to operate different routes. 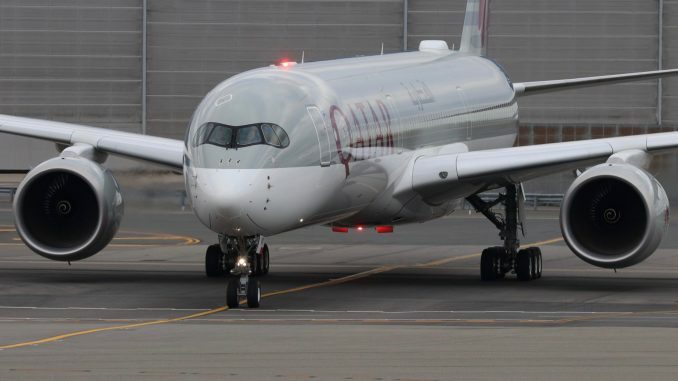 Qatar Airways, however, wasn’t the only carrier to start new A350 service to New York that day as Asiana Airlines began operating its A350-900XWBs on its Seoul-New York route on Sunday, as well. Asiana swapped out its Airbus A380 on the route for the A350, which is equipped with its new premium economy cabin. Philippine Airlines is slated to send its new A350-900s to New York on Monday night, replacing the Boeing 777-300ERs that used to fly the Manilla to New York route via Vancouver with a nonstop flight on the A350.